Pastor James Patrick was born and grew up in northeastern Michigan. He graduated from Marlette High School in 1960 and enrolled at Midwestern Baptist College in Pontiac. He graduated from Midwestern in 1964 and soon after went on to receive a Masters of Religious Education. 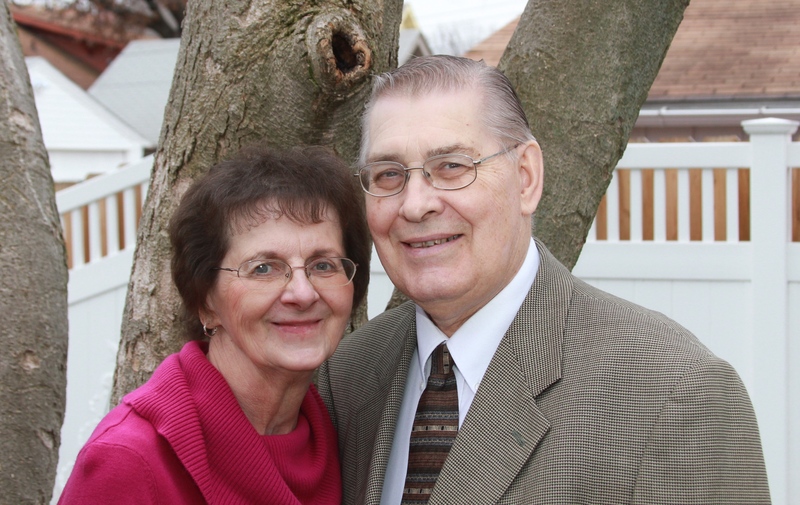 In 1963, Pastor Patrick married Carol Deshetsky, and four years later moved to Moline, Illinois where he founded Victory Baptist Church. In 1976, East Moline Christian School was started offering preschool through 12th grades. In 1988, Pastor Patrick began the Foundations of Liberty publication to be used as an outgrowth for the students of East Moline Christian School. 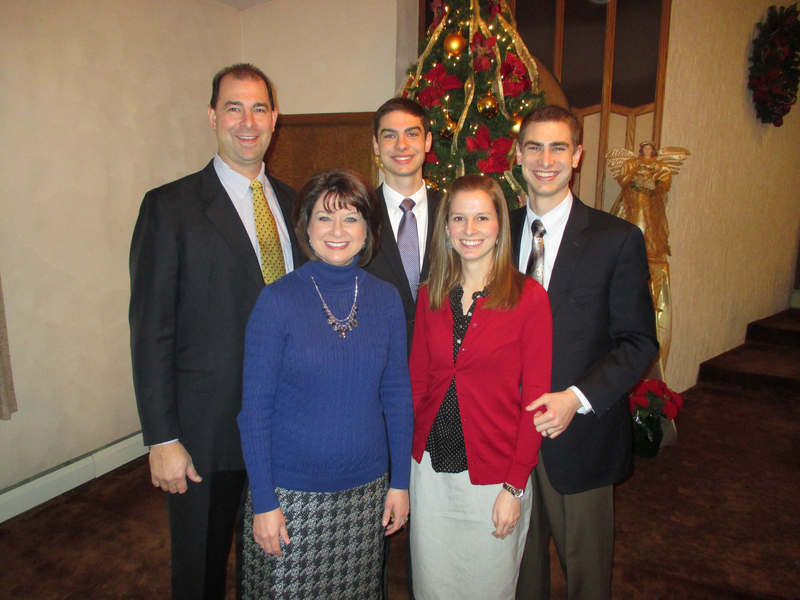 Pastor and Mrs. Patrick’s three children all attend and serve at Victory Baptist Church with their families today. Pastor James Patrick currently serves as the senior pastor of Victory Baptist Church. Pastor Ron Patrick was born in Pontiac, Michigan. His parents moved to Illinois when he was a baby and started Victory Baptist Church and East Moline Christian School where Ron saw the beginning of both ministries. As a young boy, Ron felt the Lord calling him to continue serving faithfully – a call that would ultimately return him to Victory Baptist Church. In 1984, Ron graduated from East Moline Christian School and enrolled at Pensacola Christian College. While at Pensacola, he served in various leadership roles. There he also met Kim, and in 1988 they graduated and married. Together they returned to Illinois and are serving in ministry at Victory Baptist Church and East Moline Christian School. Ron currently serves as the assistant pastor of Victory Baptist Church and the principal of East Moline Christian School.